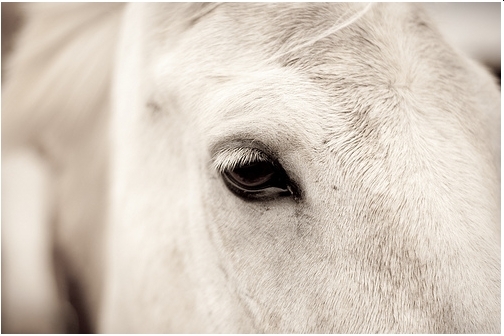 Home / Horse Care / How To Trim A Horse’s Bridle Path Safely And Effectively? The bridle getting tangled in the mane and becoming difficult to remove. 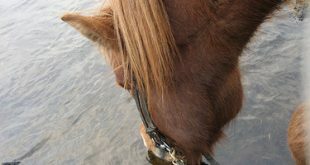 The bridle falling off, especially if you have a horse with heavy mane and small ears. 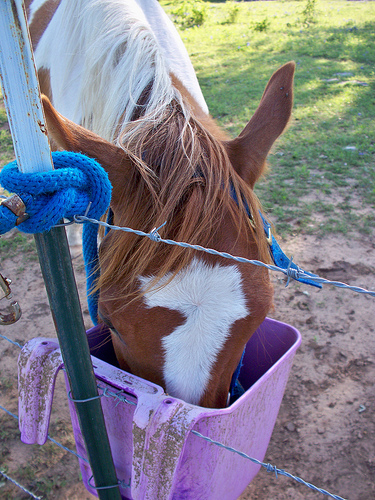 Sores where the bridle gets entangled with the mane and causes hair pull. 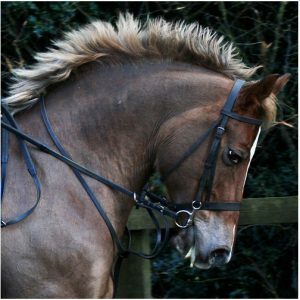 To eliminate all these issues and to make your horse or pony presentable, especially if it is a show horse, you can trim the bridle path. Some believe it should be equal to the height of the horse’s ears. Others opine that it should be at least a ‘hand’ – the breadth of your palm when measured horizontally. Tie the horse to a pole where you get enough light to work with. Brush the mane and separate it from the forelocks. Pull the crown of the halter back – it will give you working space. And now for the final step, here is a video to guide you. Mark the region you are going to clear – otherwise you might overstep the margins and cut off quite a chunk from the mane. 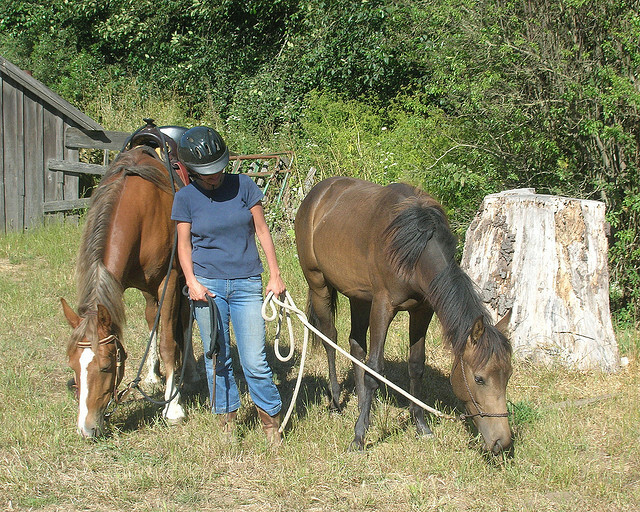 Keep trimming the bridle path – it is easier than cutting the bridle path. 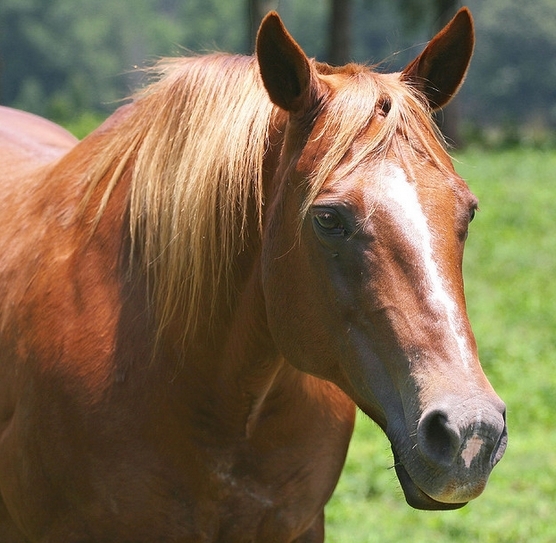 If the horse is taller, stand on a tool to gain the necessary height so that you don’t have to stretch up to get at the mane. Hope this answers your basic queries on how to trim a horse’s bridle path. 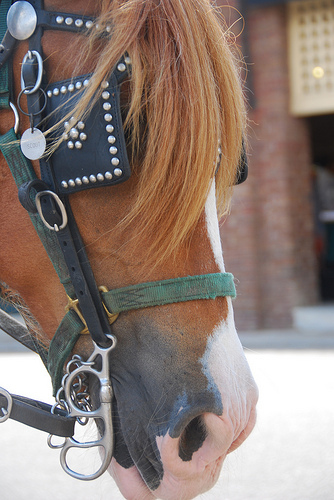 Go slow, and consider the safety element, and you should be able to trim your horse’s bridle path without any problem! Previous How To Neatly Bang Your Horse’s Tail – And Show Him Off! 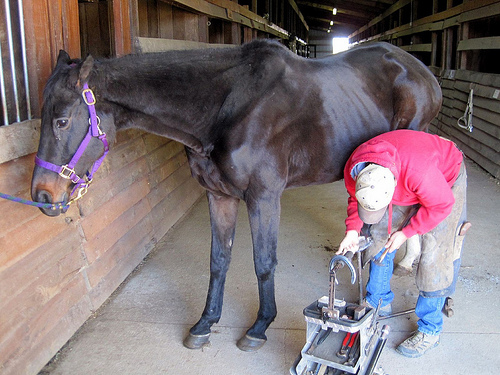 Next Keeping Your Horse’s Hooves Groomed Is A Hoof Pick Away!